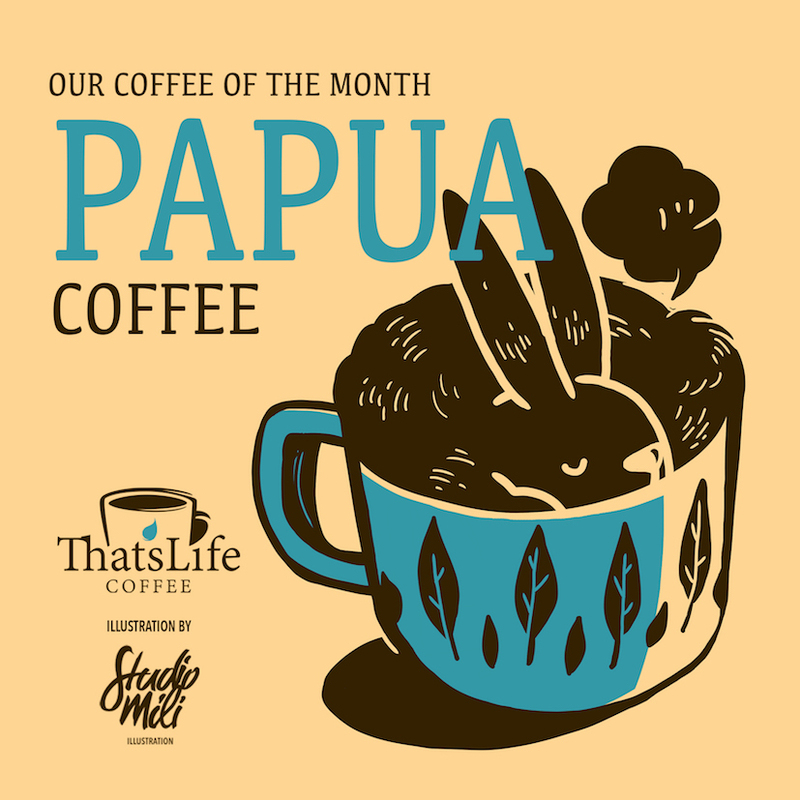 We’re welcoming one of our most famous, Papua coffee. The production in Indonesia dates back to the 1950s. This coffee came from the highlands rugged mountains of Papua. Bringing you one of the world’s most favourable production of fine Arabica coffees. It has a wonderful flavours, well-balanced, and a hint of fruity aroma. Please come and visit us. Enjoy this lovely coffee with us. Next Next post: Coffee Of The Month, Temanggung.